My name is Kevin, and I have been out of the Mustangs scene for a few years now. I have owned 3 Fox Bodys in previous years all of them were modified pretty heavily but with my new project im looking to take things to the next level. Not to long ago I picked up a SUPER clean 87' 5spd with T-Tops which has been my dream build for a long time now. There is not a spot of rust on this car. 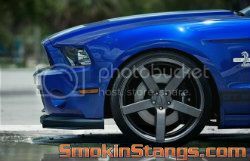 The car came with a 347 stroker motor and mild cam (dont know specs) Cold Air Intake, and a bunch of suspension mods (subframe connectors, sway bars, strut bar, springs, shocks, ect) 3:55 Cobra Rear. 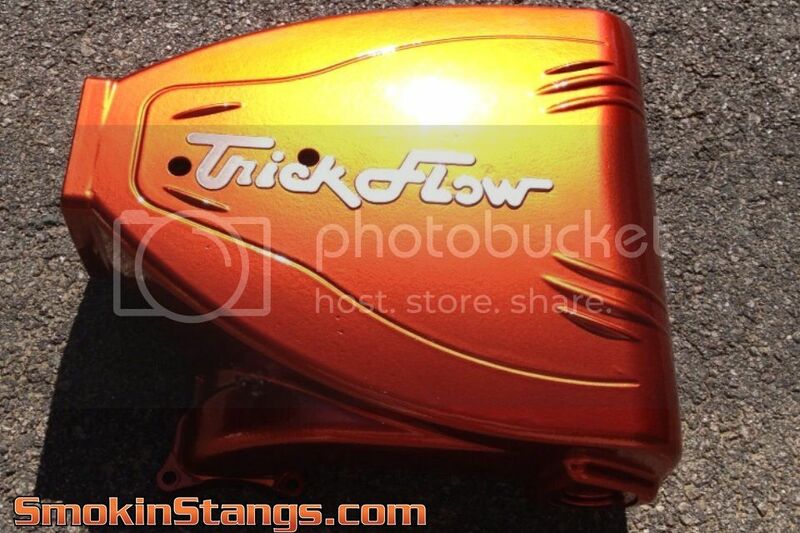 I recently have added a Trikflow Track Heat Upper and lower intake manifold, Acufab 75mm throttle body, Pro 5.0 shifter, Walbro 255 intank fuel pump, 30# Trikflow injectors, Pro-M Maf, SN95 Fuel Rail, recently replaced power window motors, power lock motors, window guides, door hinge pin kit ect. All new gaskets and moldings for doors,windows, t tops, hatch, door handles, door locks, hatch lock, side mirrors, headlights, emblems. Im replacing it all whether it needs it or not. The final touch will be House of Kolor Tangerine Kandy Paint which I already have as well. There is a few things that are done or going to need to be done that I have not listed but this is just a basic plan for the build. I am sure things will change ect. Ill keep everyone posted on the build and hope to learn some things here as I been out of the game for a while. Thanks and hope to be an asset here as well! Here are a few pics ill post pics as build progresses. Car has been stripped down to bare metal and getting alot closer to that House of Kolor Kandy Tangerine Paint Job! Great project...keep us posted....do love those T Top Foxes! Nice car, nice project! Good luck with it - we love hearing about projects as they happen. Welcome....looks like you have a greAt plan looking forward to seeing more pics with your progress.....Great color!!! Welcome aboard .. Nice work. Welcome!! Very Nice color!! I have HOK Candy Brandywine on my 69!! !